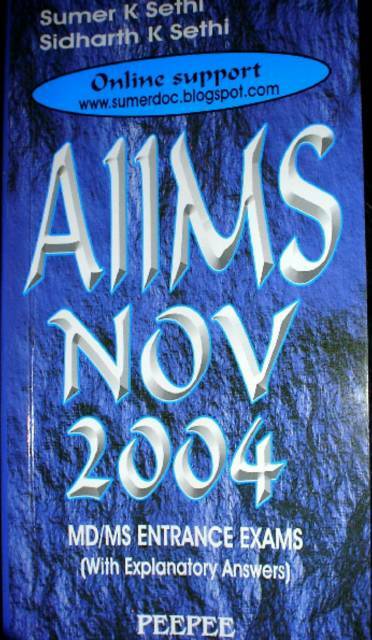 Post a reply to the thread: Reference books for the preparation of IIMC entrance exam? 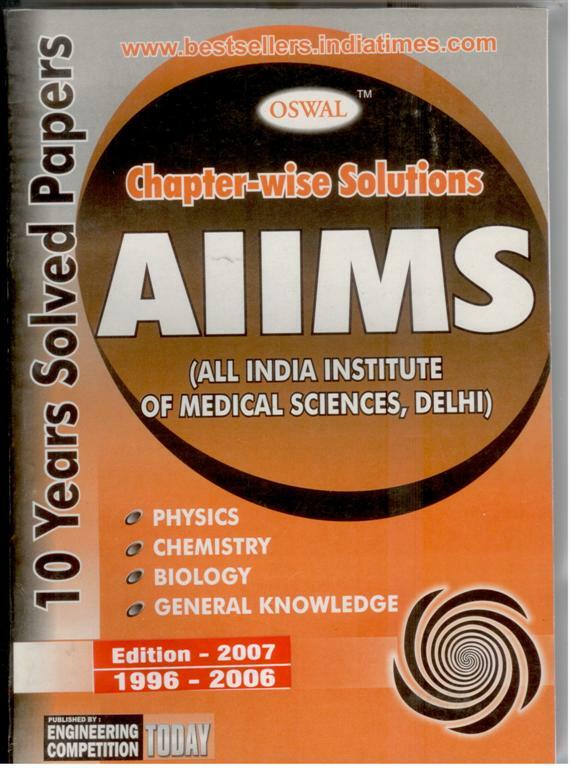 Re: Reference books for the preparation of IIMC entrance exam? some books for the entrance exam conducted by IIMC Delhi.